"One Great Senior Living Community, Three Lifestyle Choices: Independent, Assisted Living and Memory Care"
Nestled in a quiet residential neighborhood, Carmel Village is the perfect location for Senior living in Fountain Valley or Huntington Beach. Carmel Village is close to major shopping centers, medical services and Orange County's great entertainment choices including beaches and Mile Square Park. 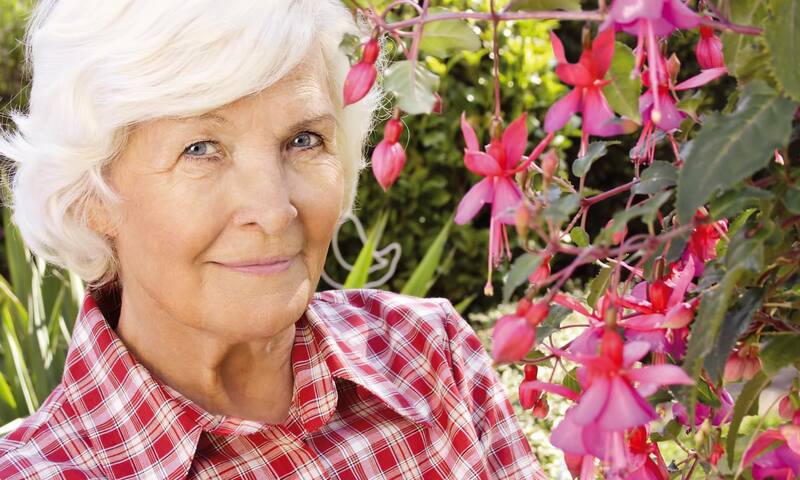 Look no further for Assisted Living in Fountain Valley or Huntington Beach. Carmel Village provides an exceptional level of quality senior living and care. At Carmel Village we provide comfortable senior living with beautiful, spacious apartments, tranquil courtyards, walking grounds and a monthly schedule filled with great activities. 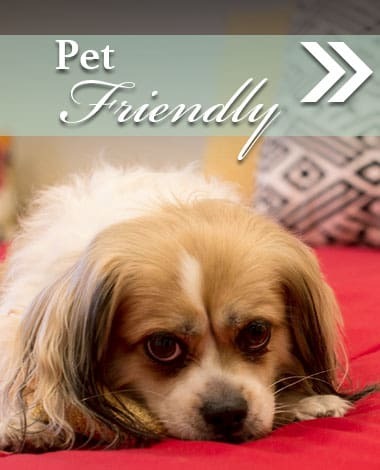 Monthly rent includes housekeeping, utilities (except telephone), chef-prepared meals, and other fine amenities. If independent living is no longer an option, Carmel Village also offers assisted living and memory care. The experienced assisted living staff of Carmel Village can assist as your living needs change and is here to help with activities of daily living. 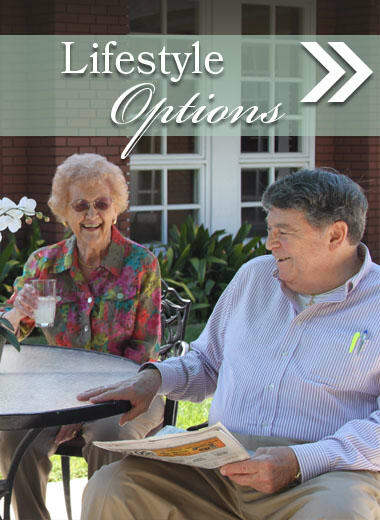 Our Assisted Living program offers options that enable you to go beyond just living life. 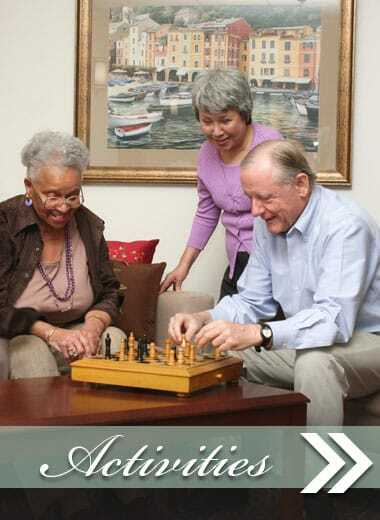 Carmel Village helps amplify your life by providing you with unique activities every day. 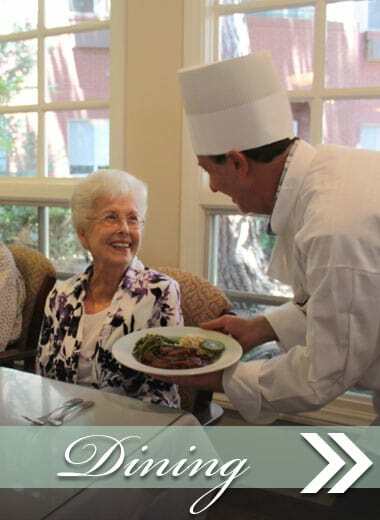 Carmel Village is a highly regarded memory care provider in Fountain Valley, CA. Our Memory Care program is customized and designed to meet the unique needs of seniors who will benefit from memory care. To learn more about the services and amenities that Carmel Village offers or to schedule a tour please email or call us.